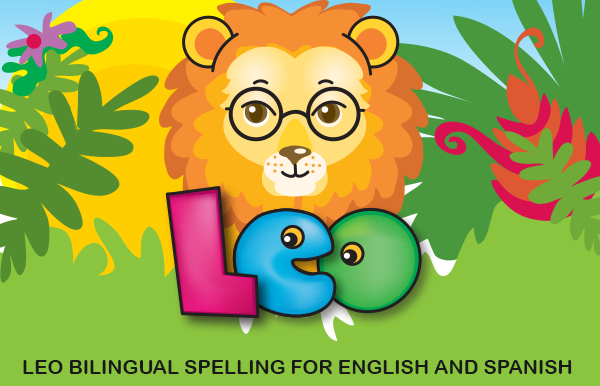 Leo Spelling Bilingual edition is the perfect way to introduce early learners to English and Spanish words. Our app uses a clear and colorful interface to help kids spell simple words in both languages. 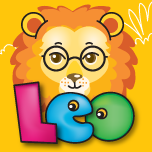 Leo Bilingual Spelling is designed to introduce letter sounds and shapes to young children. Hearing letters pronounced by a native speaker is an important part of developing language fluency at an early age. We believe all learning should be creative, so a simple but fun coloring activity is included between each word.